The conversion of the historic Baildon Textile Mill into luxury new homes is an exciting and truly unique offering. 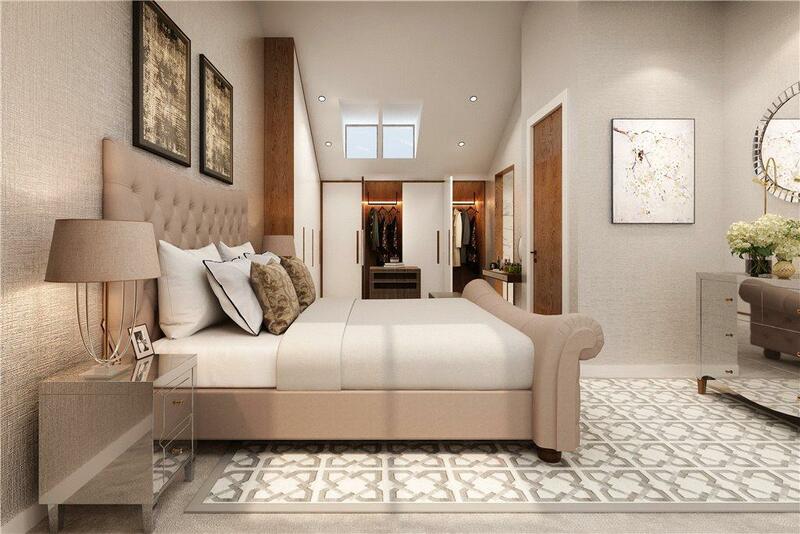 Offering a range of stunning home styles spanning from stylish contemporary apartments to impressively sized family homes. 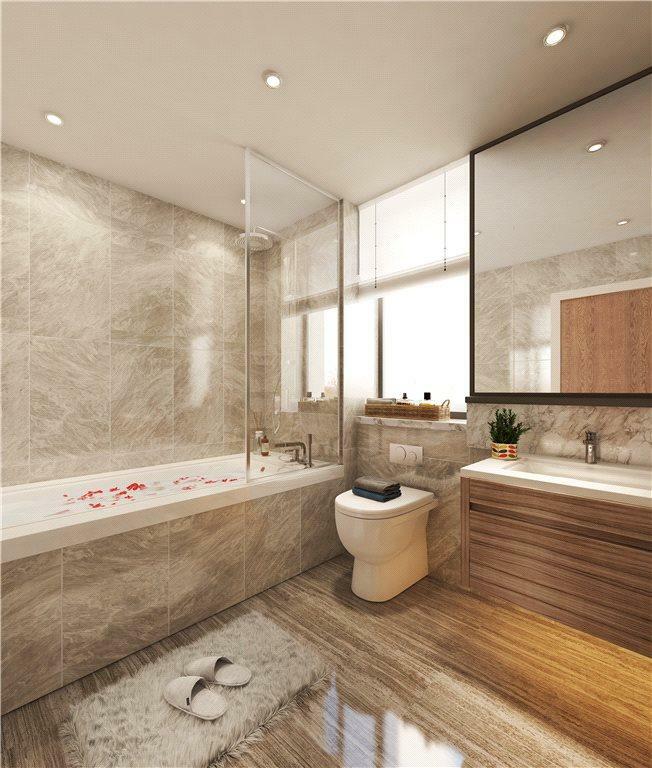 Consisting of just fifty-two spacious one, two, three and four bedroom properties, this exclusive development will be of the highest specification and is situated in one of the most sought after residential locations in the area. 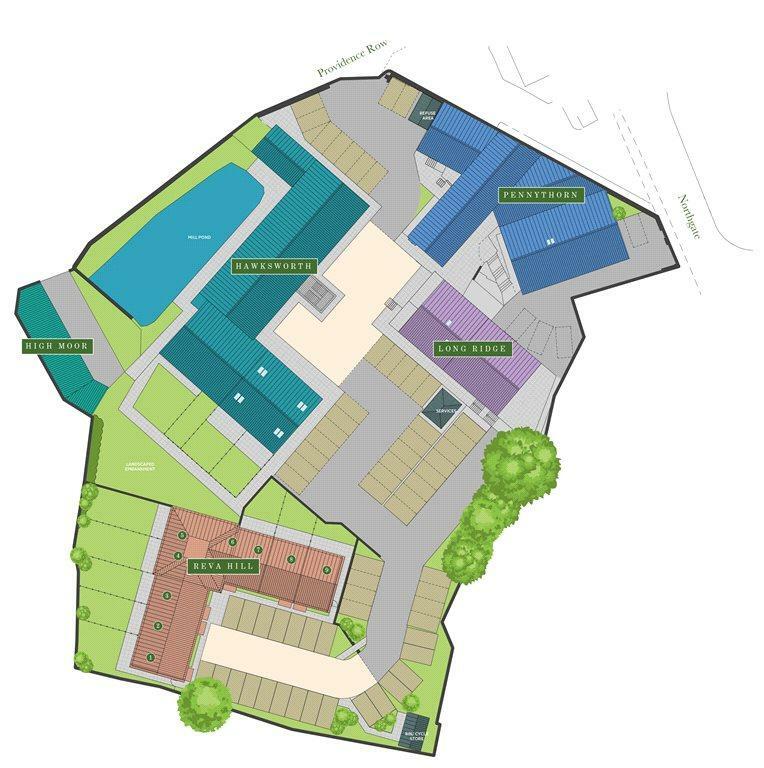 We are certain that this development will be in high demand and we are inviting interested parties to register their details at Baildon Dacre, Son & Hartley on[use Contact Agent Button] as soon as possible to avoid disappointment. More details will follow as and when available. 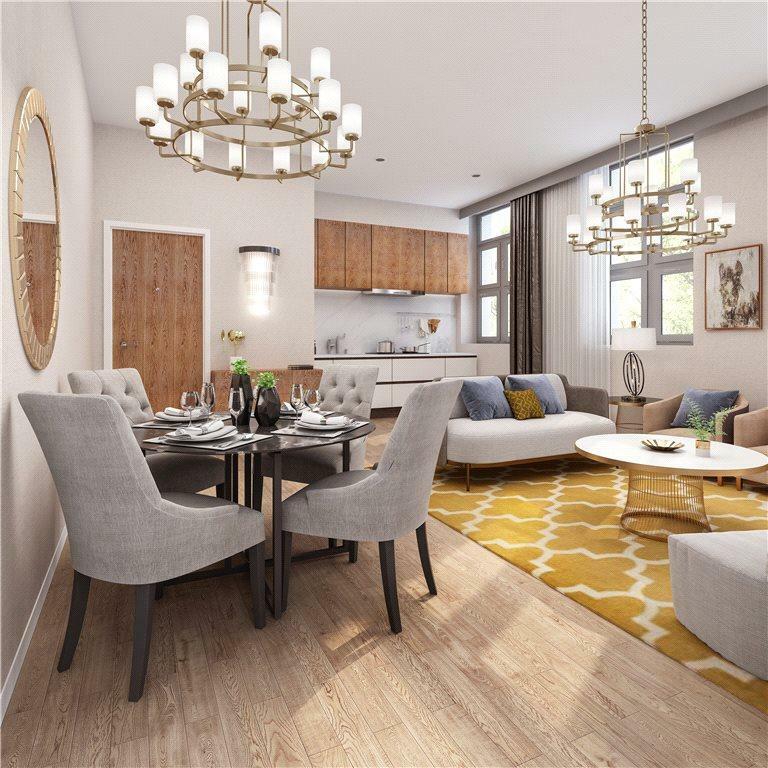 Heritage Looks - Modern Living - Steeped in history and brimming with character, the new homes at Baildon Mills will offer both traditional charm whilst being thoughtfully designed for modern living. Location - Baildon is a highly sought-after place to live. The village's many attributes include a lively history, wonderful walking country and bags of West Riding charm. Although somehow, unlike the surrounding tourist hotspots, Baildon has remained somewhat of a hidden gem. Filled with traditional stone-built buildings and interesting little corners and quirks, Baildon is a bustling village that is teeming with history, charm and amenities. The retail delights of both Leeds and Bradford city centres are just a short car, bus or train ride away. History - From the 16th century onwards, many of Baildon's inhabitants turned to cloth and textile manufacturing as a means of making a living. This was initially a cottage based industry, with many people choosing to set up workshops within their own homes. By the late 18th century, textile manufacturing had become a major industry in the village and the advent of the Industrial Revolution meant that manufacturing soon moved to much larger, industrialized mills. In order to meet demand, the early 19th century saw a number of large textile mills built in Baildon, including Baildon Mill. Originally named Providence Mill, the building was constructed around 1824 by F.W Holmes, a local industrialist who saw the potential of the textile manufacturing industry at that time. The mill went through periods of economic success and failure, changing hands several times before the end of the 19th century. The mill was extended around the middle of the 19th century and then again towards the end of the 20th century. However, the mill still retains much of its original form and buildings, including the millpond located on the north side of the complex. 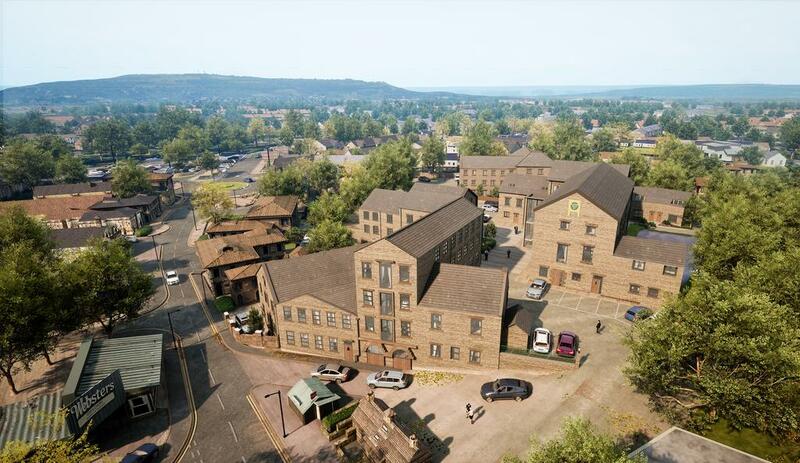 This millpond will form part of a community hub for the redevelopment of the mills, with a beautiful communal garden and pond available for residents to enjoy. The mill buildings are an important local landmark and add much to the character of the village. 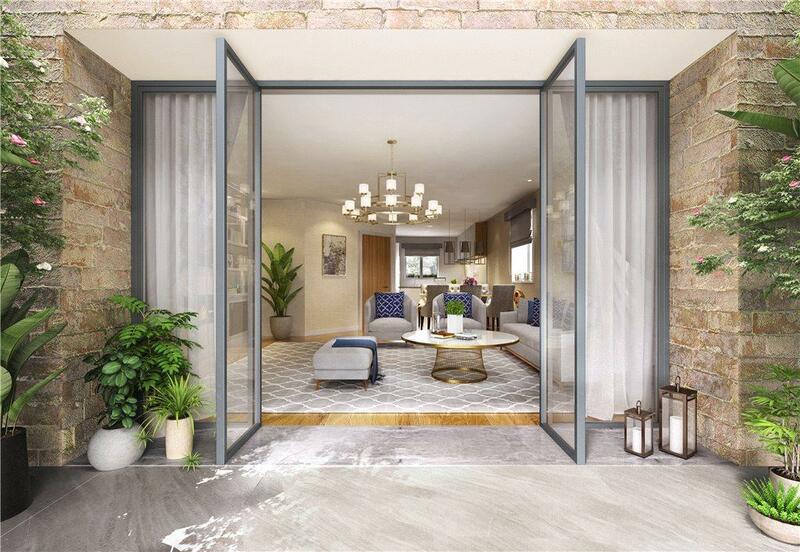 The homes at Baildon Mills will be carefully designed to ensure that the historical appeal of the mill building is maintained, to ensure that this scheme remains an important piece of local architecture for many years to come. From the roundabout in the centre of Baildon proceed up Northgate for a short distance where the development can be found on the left hand side identified by our for sale board. Property reference BAI190041. The information displayed about this property comprises a property advertisement. OnTheMarket.com makes no warranty as to the accuracy or completeness of the advertisement or any linked or associated information, and OnTheMarket.com has no control over the content. This property advertisement does not constitute property particulars. The information is provided and maintained by Dacre, Son & Hartley - Baildon. Please contact the selling agent directly to obtain any information which may be available under the terms of The Energy Performance of Buildings (Certificates and Inspections) (England and Wales) Regulations 2007 or the Home Report if in relation to a residential property in Scotland.